Size of tree and type of forest/location: A large hardwood of wide occurrence, from the Indian subcontinent to Burma, Thailand and Vietnam. Plantations are being established in a number of tropical counties, including Papua New Guinea. Description of wood: Heartwood golden brown, often with dark markings. 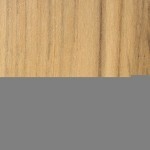 Sapwood pale yellow and very distinguishable. The wood contains a oleo-resin which gives it a greasy feel and a distinctive odour to freshly cut material. Texture uneven, being alternatively smooth and coarse because of the wood’s ring porous nature. Grain usually straight. The freshly cut wood can be variable in colour, with blotches and streaks, but prolonged exposure to light modifies the more extreme variations. Workability: Usually relatively easy to work but silica can be present and this will necessitate frequent sharpening of tools. Peels easily. Nails satisfactorily but gluing sometimes presents difficulties because of the oily nature of the wood, and it is important to have freshly dressed surfaces. Good resistance to acids. Not corrosive to metal fixings. Unsuitable for steam bending because of excessive buckling. Sanding dust is irritant to the skin for some people. 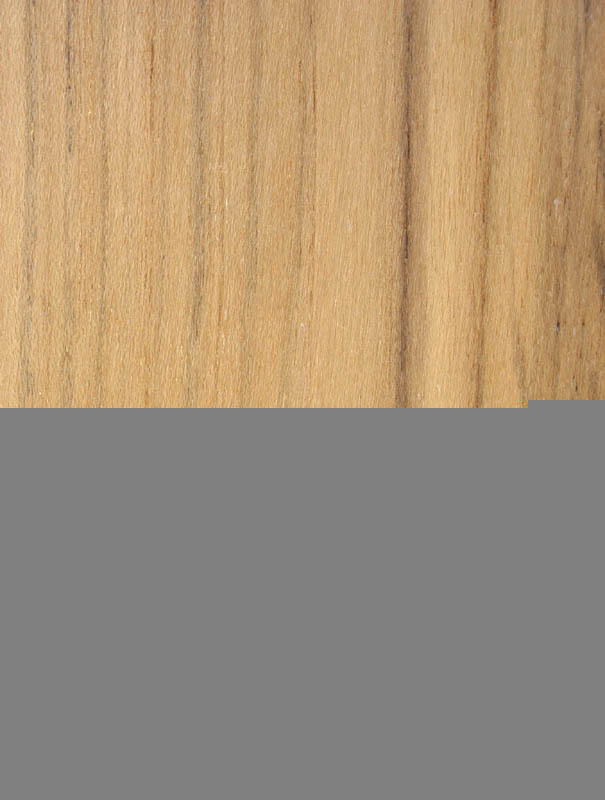 Use: Furniture, decorative veneer, garden furniture, ship’s decking.